What started out as a hobby many years ago, our stud Brahman herd has now developed into a polled genetic base we are extremely proud of. We are not big by any means thanks to our high benchmark we stand by and our strict culling process. At Bulloak we are excited at what we have achieved so far, especially our advancement into polled genetics. 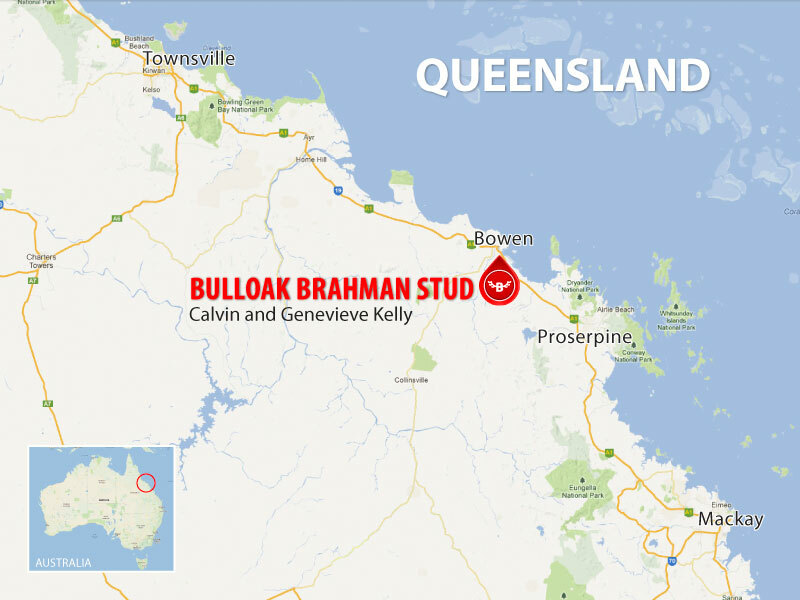 Based in Bowen in the beautiful Whitsunday shire, 2011 saw us also expand into a commercial cattle operation in the Burdekin district. This has now given us a keener focus on stud bull selectivity and suitability for the commercial breeding industry. We invite you to browse our website, feel free to contact us for further information.